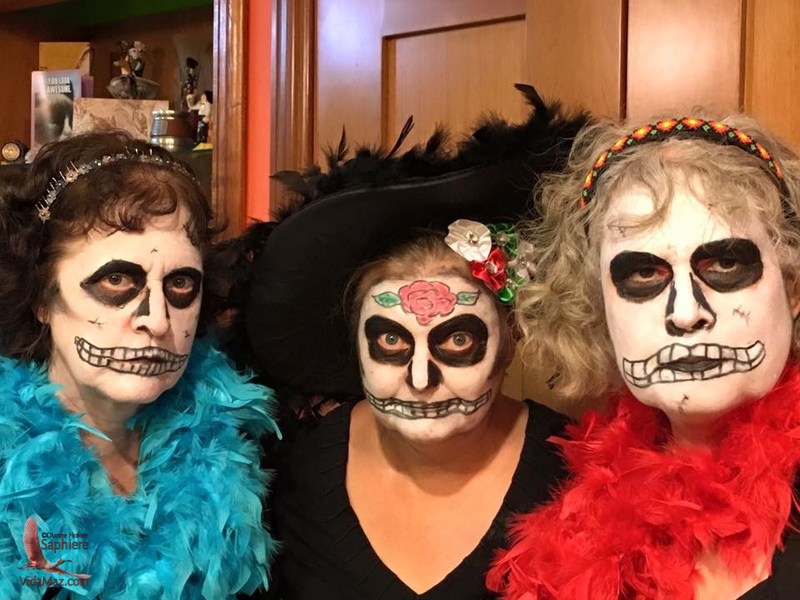 This entry was posted in Commentary and tagged cultural appropriation, Cultural Detective, Day of the Dead, Dia de los Muertos, global diversity, global families, Intercultural Communication, intercultural competence, multicultural society by Dianne Hofner Saphiere. Bookmark the permalink. Most excellent blog about a topic that is sooo important and does not always get the uptake it deserves, especially in our field. Thanks for writing it and for making us think! So glad to hear it made you think, gorgeousness, and that you find it important. It sure causes me frequent pause as we go about our celebrations. Now, just judging by the simple negative reaction of his environment, I would say he’s not acting in a culturally adequate way, he’s antagonizing his environment without taking into account the point of view of people living here. And there are probably close to 45 Million Colombians (with a few exceptions, as always) who would swear that what they eat is the only decent “Mozarella/Mortadella”, even on being presented with the Italian version. Now, it seems to me that what he laments is what you call cultural colonization in your article, probably a few decades after the initial appropiation. Whose behaving wrongly, whose to blame for these misunderstandings then? Would you share his criticism of the “colonization” of Italian food, which is a fact and established practice by the majority of an entire country? This is a terrific example of the stages of developing intercultural competence, Heiko Marc. It is not that the exchange student has the “wrong” answer, but that his level of comprehension/intercultural competence doesn’t yet allow him to see these products from the perspective of the Colombianos. Your explanation is a great one, and I’d love to be present when you get out a Cultural Detective Worksheet and attempt to explain to him the Colombian tastes, how they feel about “real Italian” mozzarella, etc. 😉 What a terrific learning opportunity for him, and also for you to explain. Re: appropriation, this is also interesting. This summer I learned about Chinese nationals of Indian ancestry in Wisconsin who travel 4 hours to Chicago to eat “Chinese-style Indian food,” like they were accustomed to at home, rather than “US-style Indian food,” which is what they told me they get in Wisconsin. They did not even bother to mention “Indian-style Indian food,” which is of course completely regional as well. Have you ever actual Mexicans (people born in Mexico) in Mexico mention anything about cultural appropriation? It seems to me that most of the people arguing about cultural appropriation are Americans who claim to be Mexicans simply because their last name is Rodriguez or Garcia. They have given themselves the right to argue on behalf of Mexico when no Mexican has ever given them any rights to do such a thing. Chicanos are not Mexicans!! Thanks for reading and for sharing your opinion! Saul, I will agree that I hear a lot more about cultural appropriation from expatriated Mexicans than I do here in MZT. However, I strongly feel that everyone has a right to self-identify whether they are Mexican or not, or any other identity, as long as community benefits are not involved (e.g., tribal stipends, passports), as those are legal matters. Historically the pejorative way that nationals have viewed Mexican-Americans has not served anyone. Now that so many are returning from NOB, they have so many talents to share, and this gorgeous country often fails to use them. I still feel there is no problem. We Mexicans don’t care if an Irish, Colombian, Peruvian or American adopts elements of Mexican culture, in fact I’m proud that Mexican culture is being admired and celebrated in countries far from here as Australia or Romania. That’s wonderful, Saul. Very open of you. In any culture, and in any nation, there are of course a broad variety of opinions on any matter, rarely a clear right or wrong. 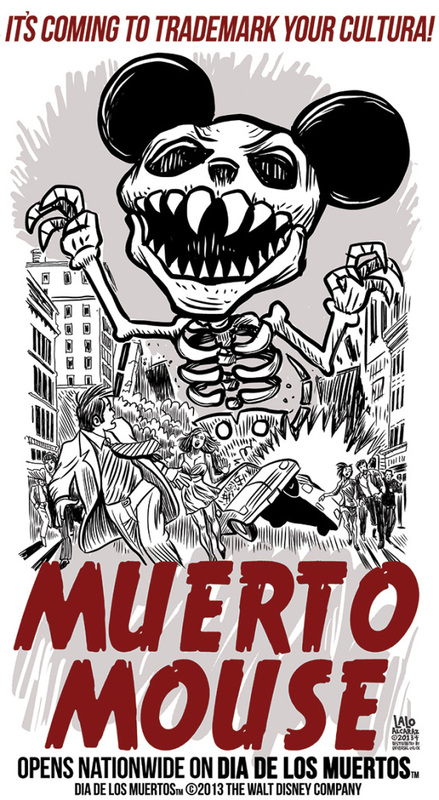 I do agree that Mexican culture in general is far more open to/welcoming of “adoption” or “modification” of its traditions than are some other places. Which is beautiful. And, when it becomes all about money or fame without credit to the origins, such behavior can be troublesome. Our awareness of what we do and why we do it can help, no? Thanks for joining us here! I’m not a Chicana, that term disturbs me. I was born in California, to immigrant parents from Mexico. I’m Mexican-American. I appreciate this article because it speaks for my parents. My parents lived a life of discrimination and inequality, like many immigrants. Perhaps, those who witnessed these acts as a child are bringing an awareness. I appreciate cultural appreciation and respect, globally. You’re welcome. It’s a narrow path/slippery slope, though sometimes quite blatant. Have a good one! Thank you for your explanation and insights. I think Frida Kahlo did it.